Have you ever wondered how some folks get those amazing travel photos? Is it skill or luck- or something else entirely? How do they get an image to really stand out? Where do they go to find the best pictures? This presentation will begin to answer these and hopefully more questions by providing attendees with a new perspective on travel photography. It’s no secret that persistence and leg-work really pay off with most things in life, including photography. But this presentation is all about balance, and how making a few key choices before, during, and after shooting will help you create better images anytime, anywhere. Joe will show us how he breaks every situation down into just a few deceptively simple choices that enable him to have more fun shooting while still allowing him to create successful images. He’ll go over the key elements present in every successful photograph, and more importantly- where to find them! It takes a little practice, but with the help of some real-world examples and location tips that Joe has learned over the years, you’ll be off to a great start. Joe is a retired Photojournalist, Architectural Photographer and Educator who recently moved to Grand Rapids. With a degree in Commercial Photography from the Art Institute of Ft Lauderdale, he began shooting professionally as a freelancer for the Miami Herald, covering spot news, human interest, and sports. A keen interest in architecture led him to specialize in Architectural and Interior Photography, and for three years he apprenticed with one of the most renowned Architectural Photographers in the world. Joe learned the trade from a true master, working his way to up to First Assistant and then Second Shooter before venturing out on his own. Known for his dramatic lighting style and clean composition, Joe has over 250 published editorial features and over 40 major magazine covers spanning a 20-year career. 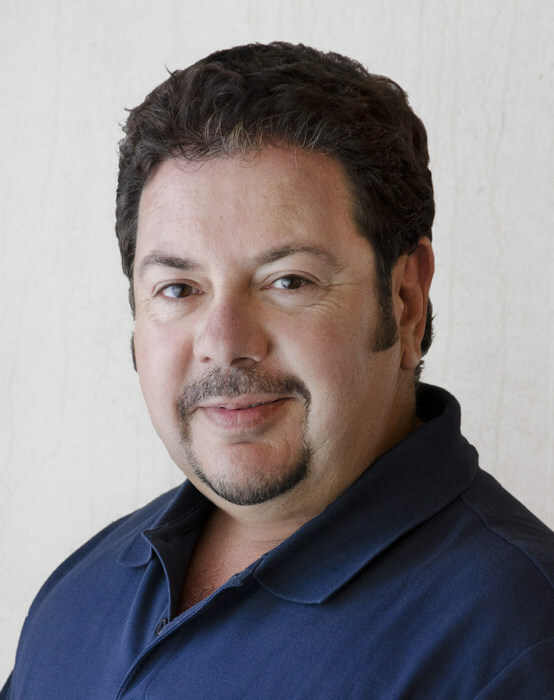 Using his images, Joe’s clients have won virtually every major Architecture and Interior Design award in the industry. Late in his career Joe began creating both large and small-scale photographic artworks. His photographic art has been represented in galleries in New York, Miami, Atlanta and Austin, and has since sold out. Joe has traveled extensively both on assignment and for pleasure, and his travels have taken him to more than 15 Caribbean Islands, Europe, Africa, South America and the Middle East.